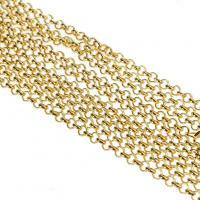 - Iron chains play an important role in jewelry making as well as costume &amp; bag decoration. 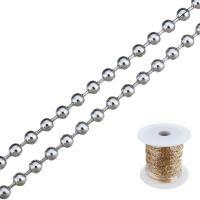 And in this category we will show you one new iron ball chain. 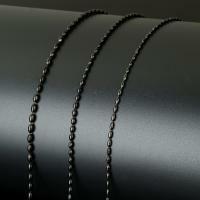 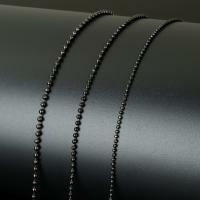 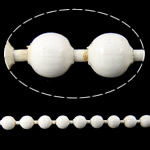 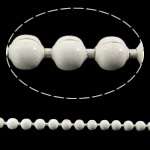 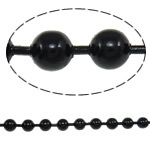 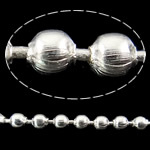 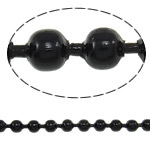 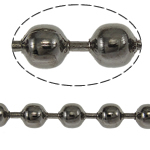 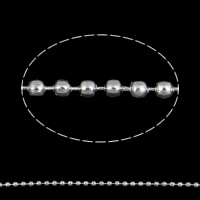 These ball chains are shaped in various bead shape like round, tube, etc. 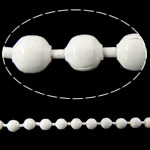 That is why we aslo call them bead chain. 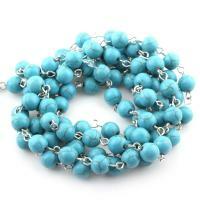 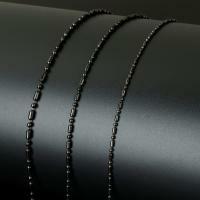 They are the good choice for necklace &amp; bracelet chain making. 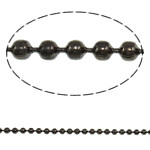 Welcome to check the following ball chain and choose some you like.